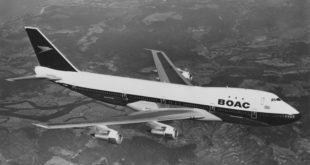 The first Kingfisher Airbus A330. Image copyright Devesh Agarwal. 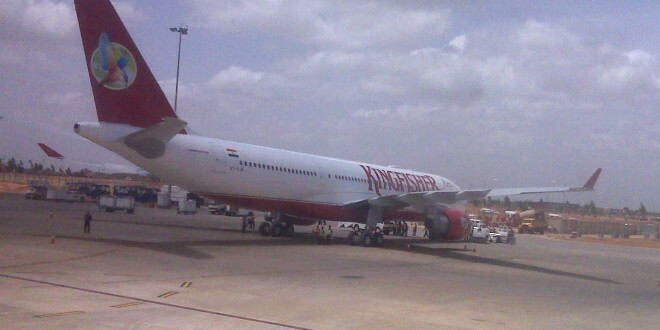 Kingfisher Airlines received its first wide body Airbus A330 today. 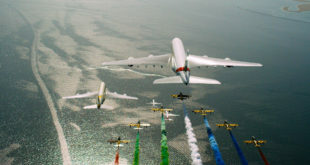 The magnificent machine touched down at 10:05am IST at the Bengaluru International Airport (BIAL) on June 20, 2008. 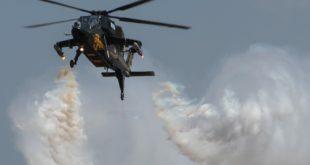 It received the traditional water cannon salute from the fire trucks at BIAL. However, everything is being kept low key, since Dr. Vijay Mallya is not in town. I am looking forward to the August launch of the international services by Kingfisher.